A cosmopolitan house for groups and individual travellers. 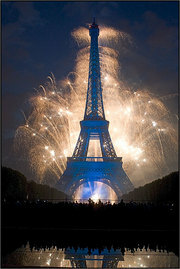 Are you looking for affordable accommodation for yourself or your group in Paris? Would you like to spend a few days in Paris with your parish council? Are you planning a school trip to the French capital? Are you keen to widen your cultural horizons, or interested in political, church-related or social questions in Europe? If so, then the Foyer le Pont is the right place for you. 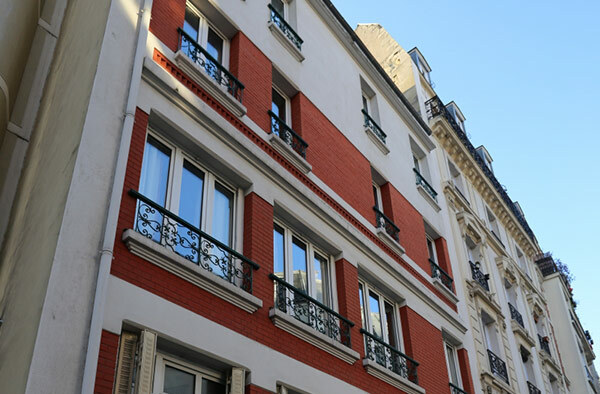 The Foyer le Pont is located in a quiet side street in the 14th arrondissement in the south of Paris, close to two metro stations. As a meeting center for Protestant churches in Europe, the Foyer le Pont can act as a base from which to explore Paris or as a conference center for your own program, but it also offers seminars and meetings of its own as part of its “Pariser Brückentage”.